Modern SEO is a synonym to a great user experience. You no longer optimise your website for search engines but your optimise it for the experience users will have once they land on your pages. Practices that used to work in the past are no longer effective and things you might have ignored so far, have gained more importance. SEO is changing all the time. Every now and then Google comes up with new rules aiming to improve the quality of their search results and your job as an SEO, small business owner, blogger or Digital Marketer, is to stay in synch with these changes. You should approach this ever changing environment as a great opportunity to improve your SEO practices and make your website more useful and user friendly and not as a threat to your online marketing efforts. Let’s see in more details 5 of the most efficient modern SEO practices that can (almost) guarantee your success. 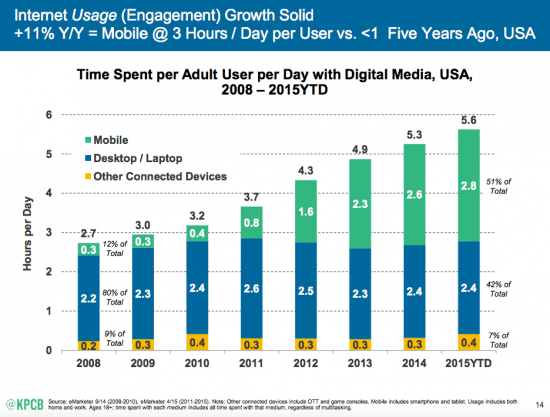 In the past 6 months everybody is talking about mobile. Google added mobile friendliness as a ranking factor in their algorithms and statistics one after the other show that users are now mobile oriented. They are using their mobiles to search on Google, shop online, engage in social networks and do other tasks that were typically performed on the desktop 5 years ago. This dramatic change easily leads to the conclusion that you need to have a mobile friendly website and the first thing that comes in mind is a responsive website. While this is a good start, it’s not enough. A responsive website is one that adapts the user interface depending on the resolution of the device but the problem is that having the same desktop content shown on mobile (even without scrollbars or need to zoom in and out) is not the best solution for a really great user experience. Most responsive made themes are not optimised for mobile, they just try to show all the desktop content on a mobile screen. What is the solution and how is this related to modern SEO? An alternative solution suggested by many is to use a completely different set of pages for the mobile users (something like m.domain.com) but this is not the best practice. There are many advantages of responsive design that you cannot ignore, so a responsive design is still the best solution but with several changes in order to improve the user experience on mobile. All the above things will make your mobile website faster and more user friendly and that will have a positive impact on your SEO. Google is currently not checking for all these elements in their algorithms but soon enough, they will do and you have to be ready. The number of people using Google from mobile is so big that you just cannot afford to lose rankings because of usability issues. 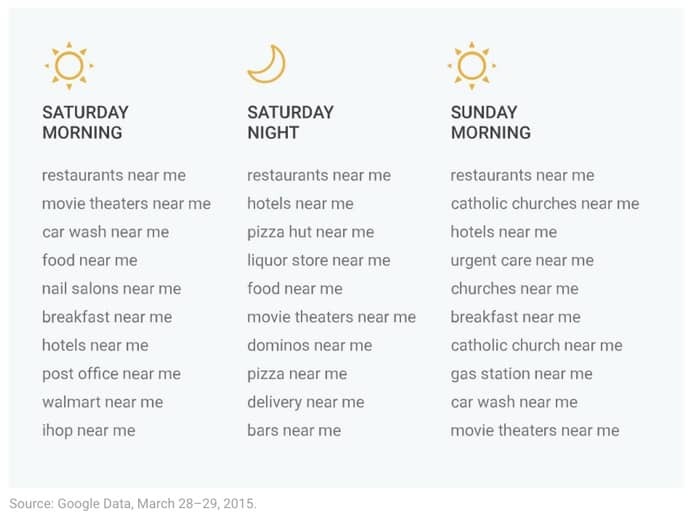 ‘Near me’ searches have doubled the last couple of months. Users while on the go are using their mobiles to find products to buy and places to go. This means that even if you are not selling anything online, you still have to be found for local searches. People need to find your contact details, opening hours and directions to your brick and mortar store. As a pure online business you also need to cater for searches that have the location in their queries. If you are selling services online you still want to be found when someone searches for ‘SEO services in Toronto’ so local SEO may have something to offer to everyone. 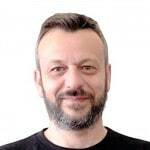 Your modern SEO strategy needs to account for these new developments in user behaviour and failing to do so may not have a negative impact on your general rankings but you may lose customers to competition, which is even worse. Search engines have to deal with a ton of information in a variety of formats. When they crawl the web they have so many data to ‘understand’ from every single web page they visit and in order to make their job easier, they have agreed to set of schemas. A schema is just a way to describe the content that is available on a page in a more structured way. It’s a technical task since it involves adding pieces of code in the html of a page but the overall result is that it makes the page more readable to search engines. There are schemas for all types of content, from articles to reviews, products for sale, breadcrumb menus and a lot more. Google is using schemas for their knowledge graph, rich snippets in search results, adwords shopping campaigns and adwords extensions. You can view the list of currently supported schemas by Google here. A modern SEO strategy needs to utilise all the available schemas suitable for the particular website for more exposure to search engines. Make your own website review, examine your html code, test your pages with the Google testing tool and if you notice that your schema representation is not accurate, this is one of the first areas that you need to address for better SEO. Like search engines, we as SEO’s or digital marketer’s have a lot of information to analyse. We need to check traffic levels, ranking positions, incoming links, social media results and a bunch of other metrics that play a key role in our strategy. If you have a small website maybe this is easy to do but if you have big websites (or manage more than one websites) then trying to do this kind of monitoring manually will be too difficult. 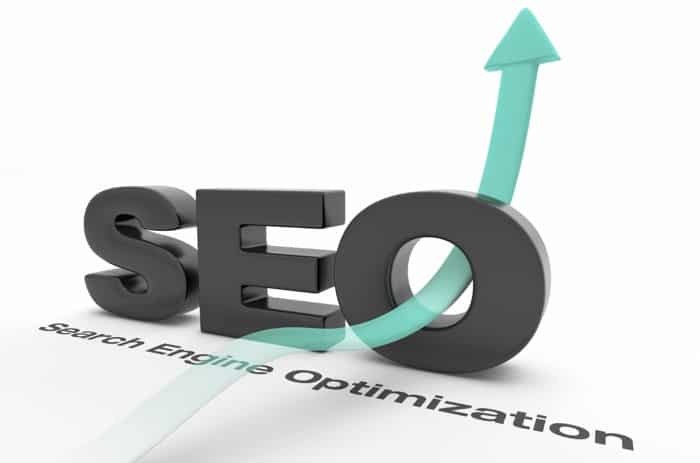 The industry has recognised this need and that’s why there are a number of SEO tools in the market that aim in helping you to stay in control of the situation. Feedly – to stay informed of new developments in SEO by subscribing to your popular SEO blogs. SEM RUSH – great for competition analysis, keyword research, keyword rankings, page rankings, PPC management, social media tracking and many more. It’s a tool I use on a daily basis to manage my customer’s websites (and my own) and so far from all the tools I tested, it has the best combination of features and price. I also wrote a hands on review about semrush on my other blog, if you want more details. It’s a dynamic tool with new features added all the time that makes it even more useful. Long Tail Pro – When it comes to keyword research, you can do it manually using the Google keyword tool, google trends, google and bing suggestions etc but if you want to save time and have everything in one place you can use tools like long tail pro. It’s not free but the pro version has a one-time off cost which makes it affordable for all types of users. The bottom line is that there are so many things a modern SEO professional has to do on a daily basis and if there are ways or tools that can save your time and make you efficient in your work, you have to use them. You want to spend your valuable time on things that matter and relate to your overall strategy and not on tasks that can be carried out by tools. In the near past SEO was strongly associated with link building. While we all know now that modern SEO is not just about getting links but it’s much more than that, links are still part of the Google ranking algorithm and are still needed for high rankings. A lot of things, first of all the term ‘link building’ is gradually being replaced with ‘relationship building’. You no longer connect with others in order to get a link pointing to your website, but you connect with other websites or bloggers to establish a business relationship with them. When you reach out to other people either by email or social media marketing, you are not doing it in order to gain a link but you want to present your case and explain to them how your content can help them enhance the experience of their users. If something that you wrote or have on your website will help their readers, they will be more than happy to link to you and the benefits are mutual. You get an honest ‘vote of trust’ and they make the experience of their users better and more quality. That’s the idea of natural link building and anything else that goes beyond these boundaries can get you into serious trouble. In my opinion and experience, it is a complete waste of time to reach out to people begging for links but what you should do instead is build your reputation through social media and your website’s content and then try to showcase your expertise by contributing to websites that are bigger and more trusted than yours. That’s the modern definition of guest blogging which is much harder to achieve but with a lot more benefits both in terms of SEO and reputation building. Make sure that your own website or blog has good content both in quantity and quality. Have examples that show your experience as a writer or contributor. Good places to start publishing your content are: linkedin posts, inbound.org, medium.com. You can use these later as examples of your published work. Work on your social media – create a good presence in at least one of the popular networks (FB, Twitter, LinkedIn, Google Plus). Moderators that decide whether or not to accept your application do take this into account. Start from the bottom of your list and work your way to the top. If you plan on getting your posts published on big websites, order then according to difficulty and start with the easiest ones first. Once we get published on a couple of good sites it will be easier to get accepted to bigger websites. In addition to the above, there are many other things that you need to take into account for modern link building but one thing is certain: stay away from links that are easy to get. Difficult to get links have a positive effect on your rankings while easy links have a negative value that sooner or later will damage your rankings. 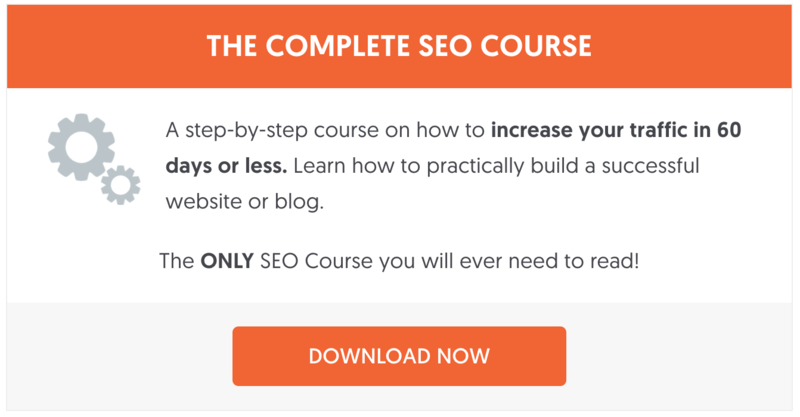 These are the 5 SEO practices that every modern SEO should take into account. Other standard SEO tips are still valid but these ones, can really make a difference now and will also gain more importance in the coming years. Local is still so easy even today, surprised more people aren’t following these tips. Lovely. I am becoming inspired to pick up the pieces from a a back-burner project of mine. A website I was developing targeted on developing local SEO results for small businesses in the Chicago area, Taylor Content Creation. I am reading about a lot of changes already in 2017 and it looks like we’re about to witness even more change. Very nice article and provide a great knowledge on modern SEO techniques. Website usability, especially the mobile usability is one big thing today on SEO. In general more user friendly website enjoys better ranking. Structured Data is another thing which may not directly impact the ranking today but in near future going to. So using this, especially the Schema is one advanced thing we can do today for tomorrow. SEO is marketing, hence links which will attract targeted customers to the site are good to build. All these are really important for modern SEO and thanks for sharing these. Thanks for sharing these tips! Doing SEO can be super challenging!